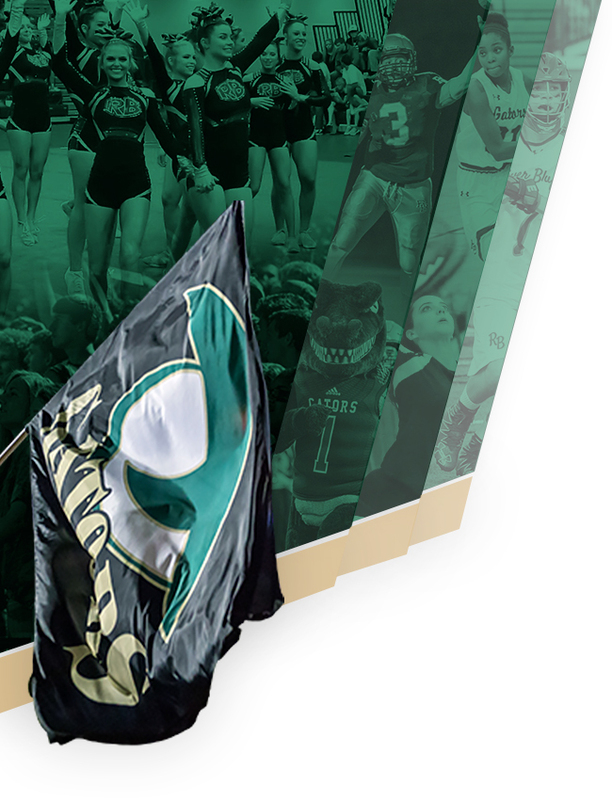 This Friday, River Bluff will host its first ever home football playoff game. Coming to The Swamp is Conway High School. This will be the third Conway team to visit River Bluff for a playoff match-up this fall. 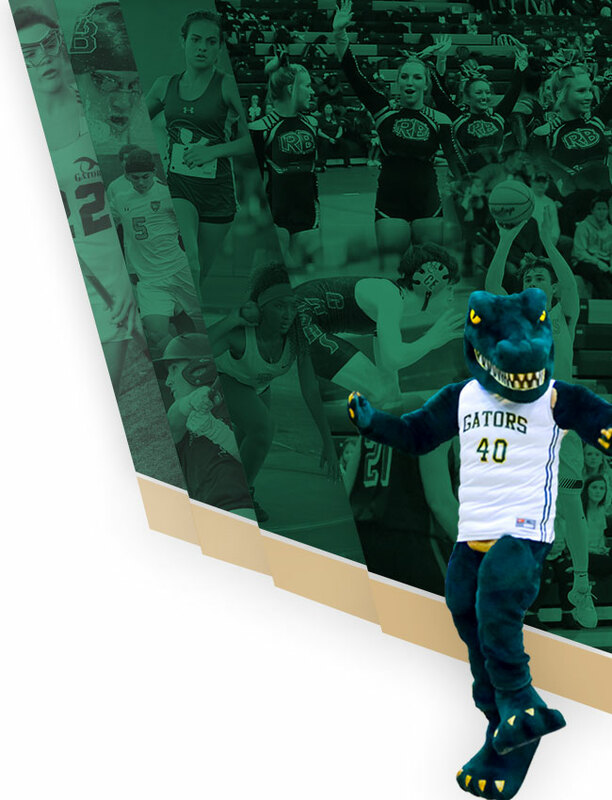 The Gators also squared off against the Tigers in the first round of the AAAAA Women’s Tennis State Tournament and AAAAA Volleyball State Tournament, both ending in victories for the Gators. 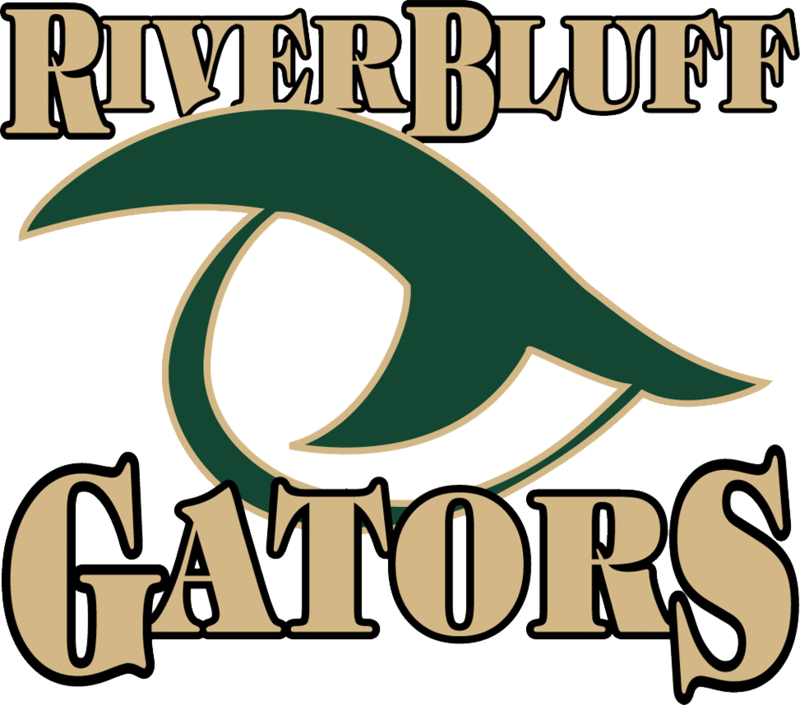 While River Bluff’s football team hopes to continue the winning ways over the Tigers in this year’s playoffs, they know that Conway is bringing more than a team to The Swamp on Friday night. Earlier this year, Conway, along with much of the Grand Strand and PeeDee area of our state was devastated by floods from Hurricane Florence. Many families are still either rebuilding or without homes. 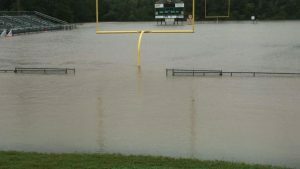 The Gators are hoping to help ease this burden, being reminded of our own flooding catastrophe a few years ago, by collecting monetary donations during the first quarter of the game. Cash or checks will be accepted. Students will be donating money during CREW this week as well. So, let’s show our support for those in need in the Conway area, Gator Nation! Wear black! Be loud! And be generous!